Dicker Data (ASX:DDR) has struck a deal to take on distribution duties for BenQ Australia’s range of LCD monitors in the local market. “We’re pleased to be partnering with BenQ to bring their LCD Monitor product range to our reseller partners. We see a strong opportunity to take the BenQ products into vertical markets such as medical and creative professionals,” Dicker Data chairman and CEO, David Dicker, said. According to BenQ Australia managing director, Martin Moelle, the agreement with Dicker Data comes as the Taiwan-headquartered technology company eyes the enterprise end of the market. “BenQ Australia’s line-up of LCD monitors has evolved to host a range of new vertical products that has enabled us to enter the professional arena,” Moelle said. “These products require key specialised channels and in-depth product management to market and sell. In particular, our range of colour management products is seeing growth and can be enhanced through our partnership with Dicker Data. “Partnering with Dicker Data will allow us to deepen our channel access and will also complement their channel activities,” he said. 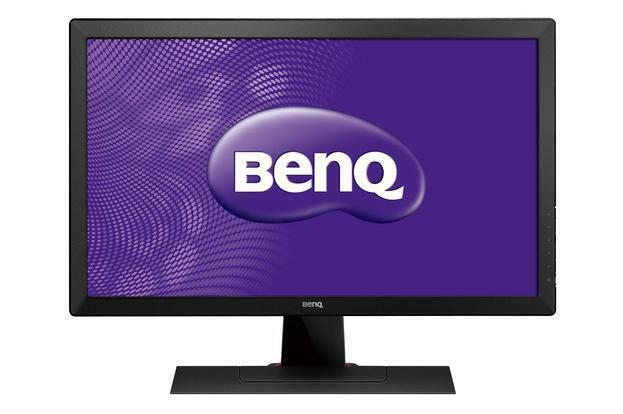 BenQ appointed Synnex A/NZ as a distributor for its products in the local market in late 2015, with Moelle saying at the time that the agreement combined the strengths of joint solutions, and delivered the benefits of the collaboration to a customer-base that was rapidly growing across the local region. The new agreement with BenQ comes several months after Dicker Data was appointed as a distributor of Logitech commercial and gaming products in the local market, with a focus on driving sales across SMB and enterprise markets. Dicker Data’s deal with Logitech, struck in August last year, extended to the brand’s peripheral offerings, providing an alternative option for resellers in existing markets, such as in video conferencing. “Logitech’s wide-range of products will further bolster our position in the peripherals market and is a logical attach option for our reseller partners who are already purchasing their notebooks, desktops, workstations and tablets from DDR,” Dicker said at the time.